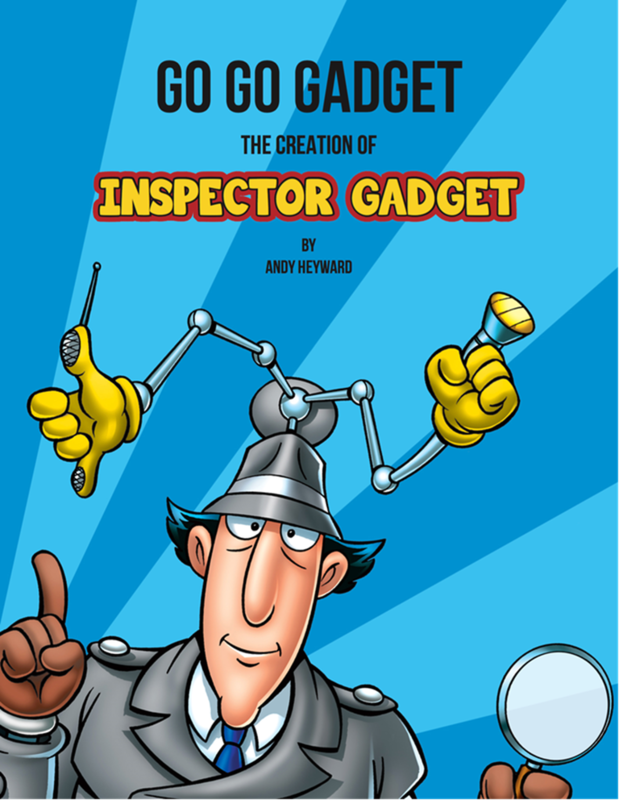 Tuesday, January 31st at 7:00 p.m.
" We all know Inspector Gadget, that clumsy, dim-witted cyborg detective —a human being with various bionic gadgets built into his body. But who MADE him? Who was behind the French-Canadian-American animated television series that revolves around his adventures with his nemesis, Dr. Claw, the leader of an evil organization known as “M.A.D.”? Andy Heyward is who! And he will be here to answer your gadgety questions from A to Z and back to G-G- Go Go Gadget: The Creation of Inspector Gadget , the book! Reading, talk, q&a and signing."